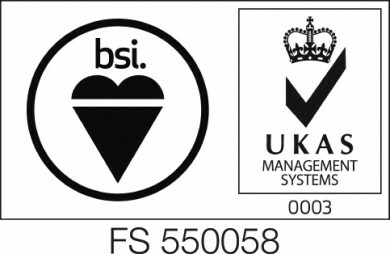 Following a full days audit with BSI, Barnsdales are delighted to have passed their ISO 9001 audit. This success enables Barnsdales to continue using the ISO 9001 accreditation and ensures our systems and procedures are robust and relevant. Since our last BSI audit a year ago we are delighted to have moved to the new ISO 9001 standard. For more information please contact our office manager Carol Wood who is responsible for our ISO Quality Assurance accreditation.